PRIORI® Advanced AHA Facials help restore your skin to its basic health and radiance, using a powerful combination of Lactic Acid and essential Vitamin Antioxidants (LCA complex). AHA’s are natural skin exfoliations, our skin is constantly renewing itself, as we age the process slows down, dead skin cells back up in the outer layers, the skin becomes dull, sallow, coarse and is prime residence for lines, wrinkles and uneven tones. PRIORI® skin care is perfect for acne, fine lines and wrinkles, intensive hydration, deep exfoliation and uneven pigmentation that results in restoring a more youthful, radiant glow to the skin. All peels should be part of a course of at least 6 if treating a specific skin condition and concerns. Designed to deeply exfoliate the skin and increase its natural ability to hold moisture. Skin becomes visibly smoother, firmer, younger looking and brighter. Ideal for mature, sun damaged skin or normal skin that needs a boost while soothing & hydrating even the most sensitive skin. 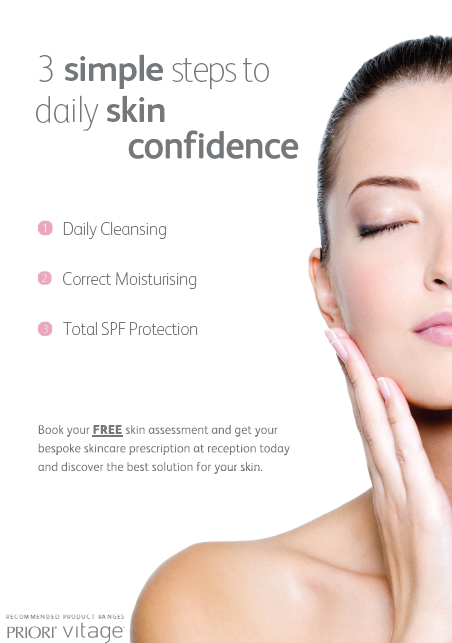 It is an ideal lunchtime option and can be customised for normal, dry, sensitive or problem skin types. *Homecare skin preparation must be performed two weeks prior to treatment. An intensive and relaxing anti-ageing treatment for areas that show the signs of ageing the most, face, neck and décolletage. 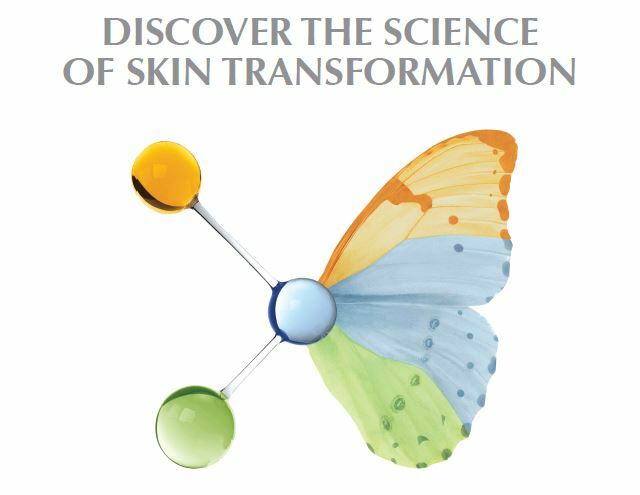 A results driven treatment that will reduce tension and stress levels as well as brightening and evenly balancing your over-all skin tone. This treatment is an alternative deep cleanse to Skin Renewal Peel using steam which can be beneficial to aid more congested clients that are yet to use the 2 week preparation procedure. This facial can be customised for individual skin types. A great steam clean facial for unclogging the pores leaving the skin fresher, smoother, balanced and aids in the reduction of acne. A purifying treatment for congested skin helping to regulate and balance the function of the skin. This deep cleanses, rehydrates and regenerates the skin using mild galvanic current and high frequency electrotherapy. Galvanic gels are chosen to treat your individual skin type making Urban Renewal a truly customised treatment. A non-invasive anti-ageing treatment for the eyes. Urban eyes uses salon technology to tighten, tone and smooth the skin around the eyes, widening the eye contour and reducing puffiness & under eye shadows. **Please note contra-indications apply to Urban treatments, please ask when booking. 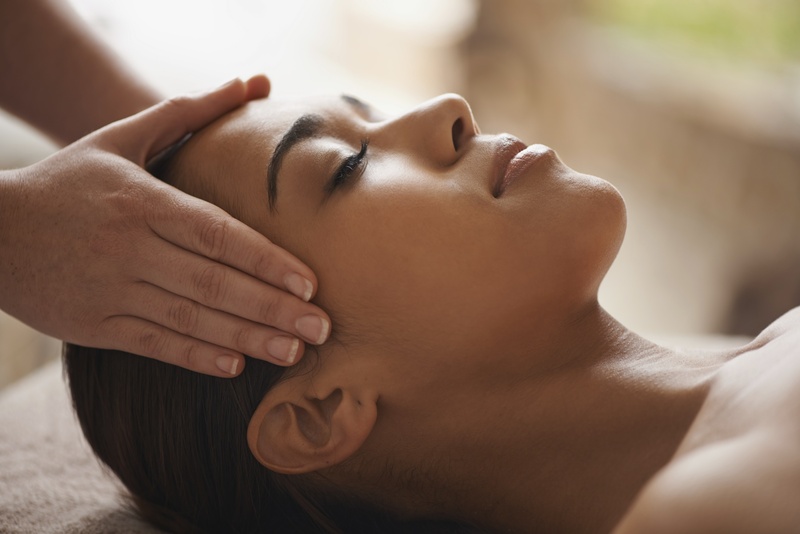 A superior exfoliating and skin boosting treatment incorporating a firming acupressure lifting facial massage with a soothing balm and replenishing mask to firm, hydrate and exfoliate. Delivers an intensive yet relaxing upgrade treatment of the Skin Renewal Peel. This is the ideal monthly maintenance programme. *Homecare skin preparation must be performed for two weeks prior to treatment. Designed to provide a fast, visible reduction in the appearance of fine lines in the delicate skin around the eyes. Combines the award winning Smoothing Eye Serum with a unique combination of active ingredients and gentle exfoliating action to deliver fast firming. A relaxing yet intensive back treatment that addresses the visible signs of ageing and dehydration by delivering mult-layer skincare therapy. It exfoliates and evens the skin tone while deeply hydratimg at the dermal level. Leaves the skin looking smoother, softer and brighter.